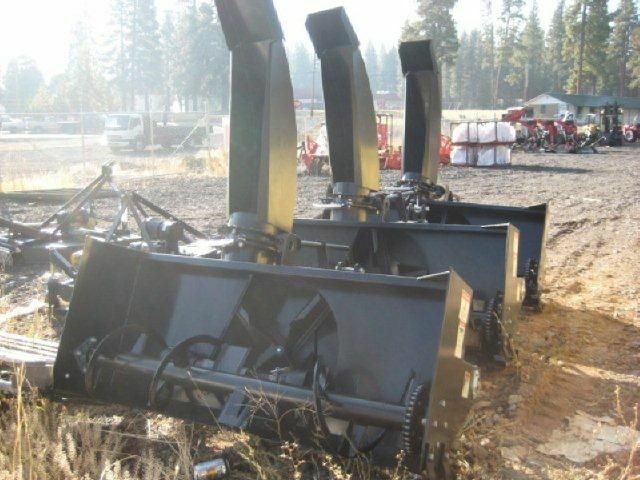 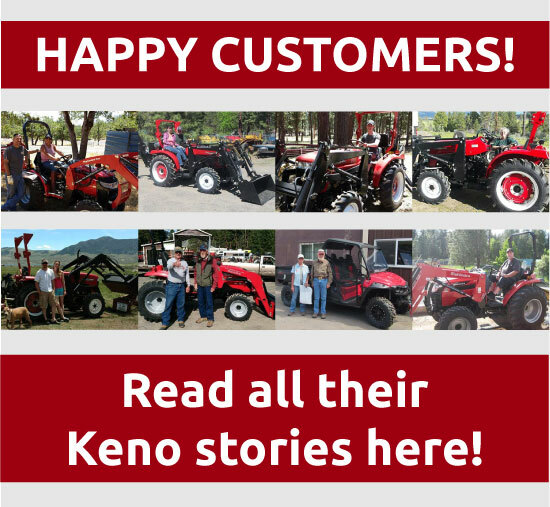 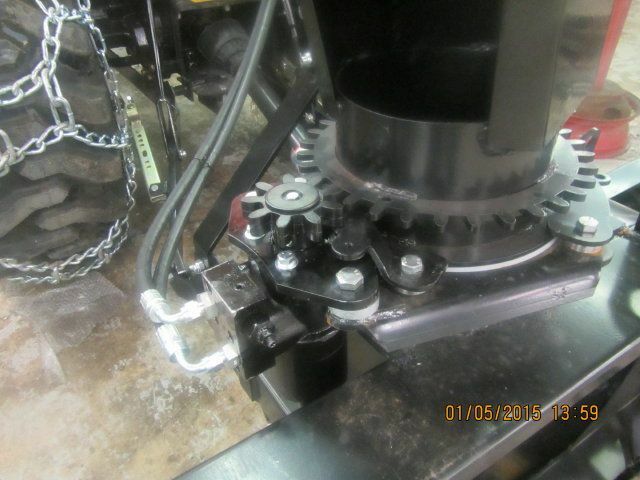 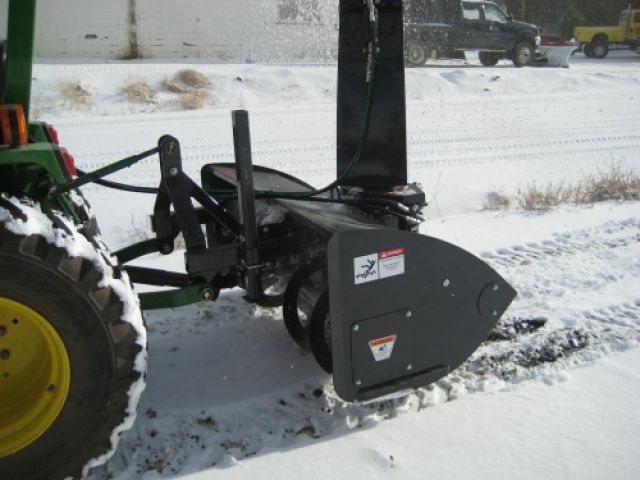 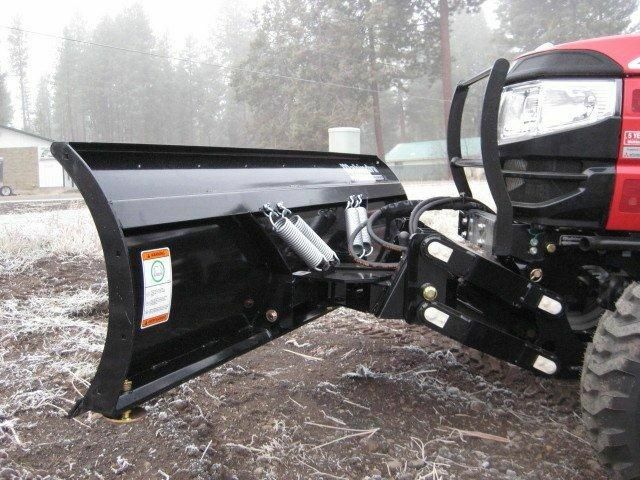 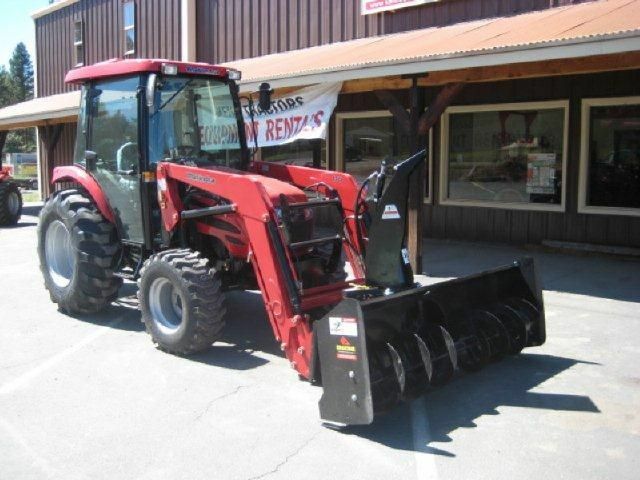 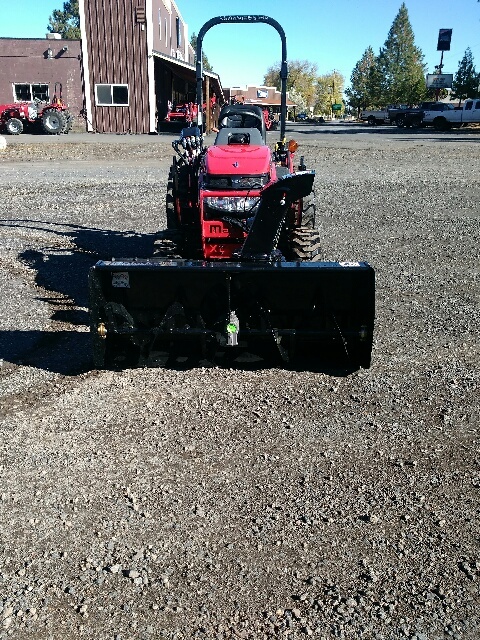 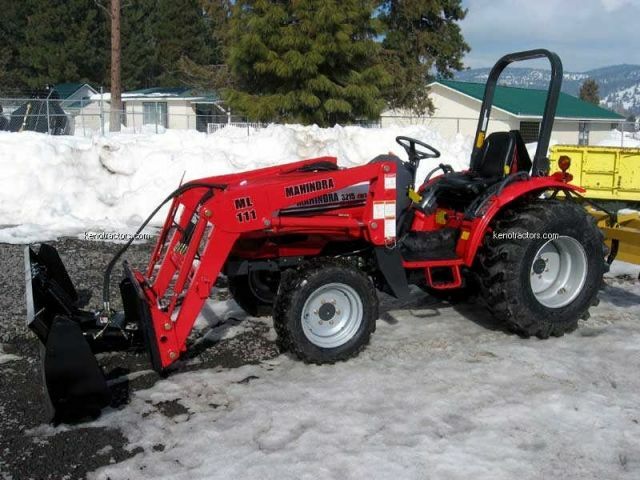 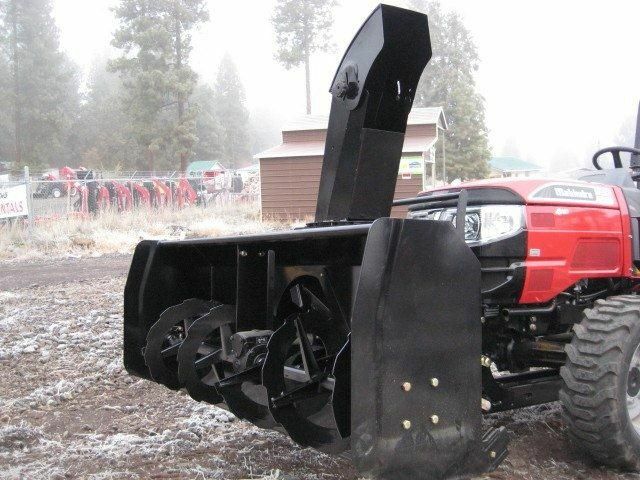 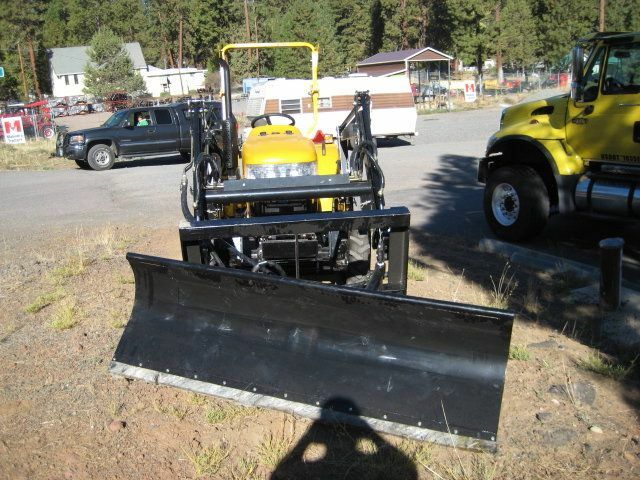 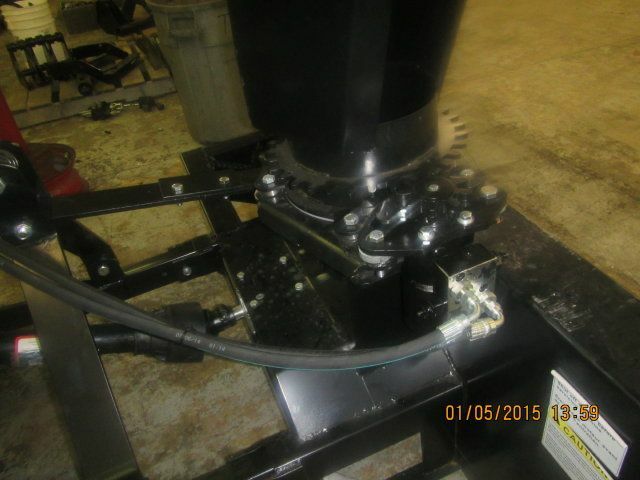 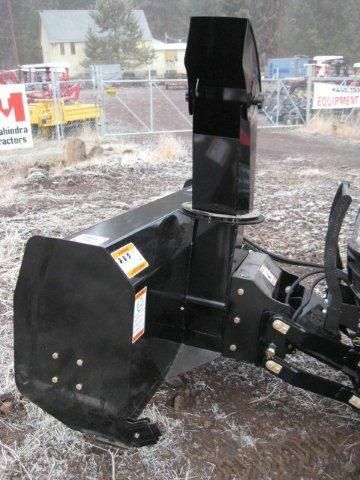 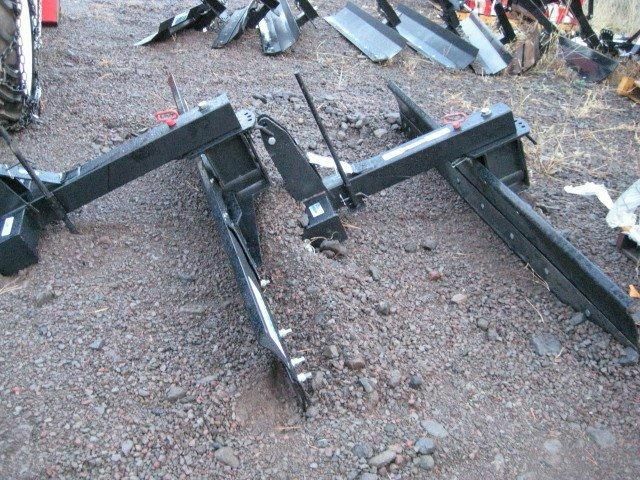 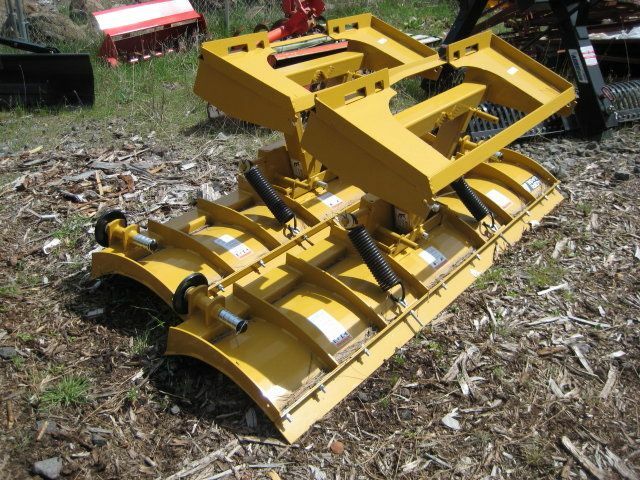 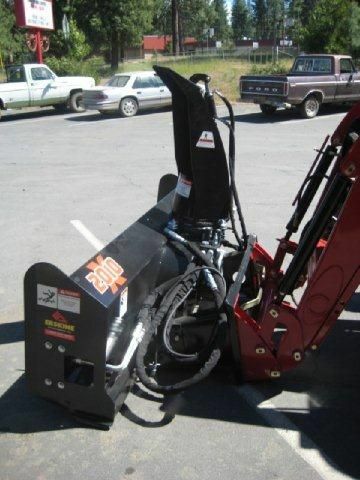 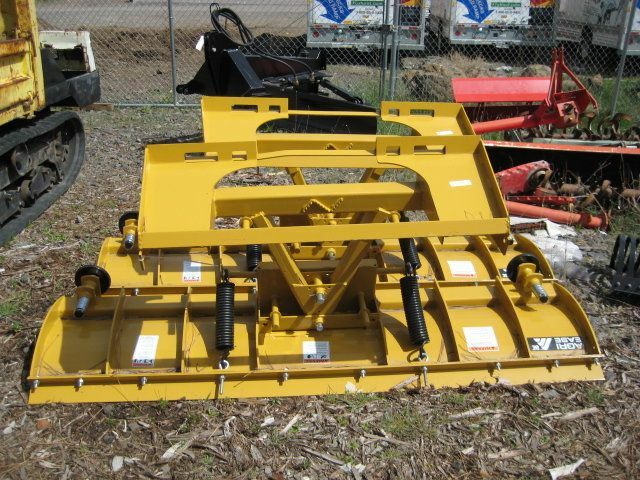 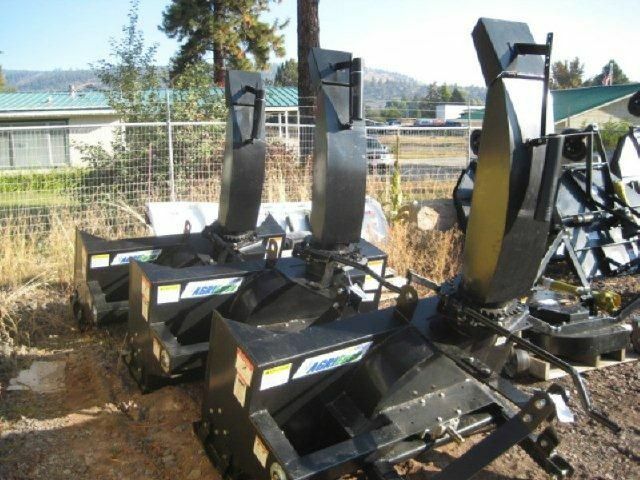 Keno Tractors has Tractor Snow Blades and Tractor Snow Blowers for Sale. 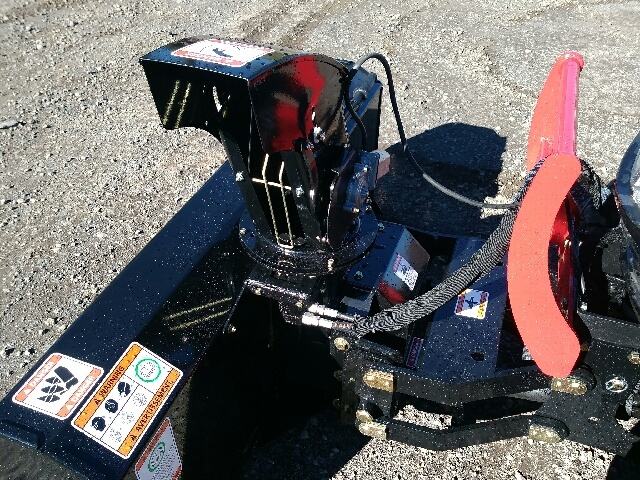 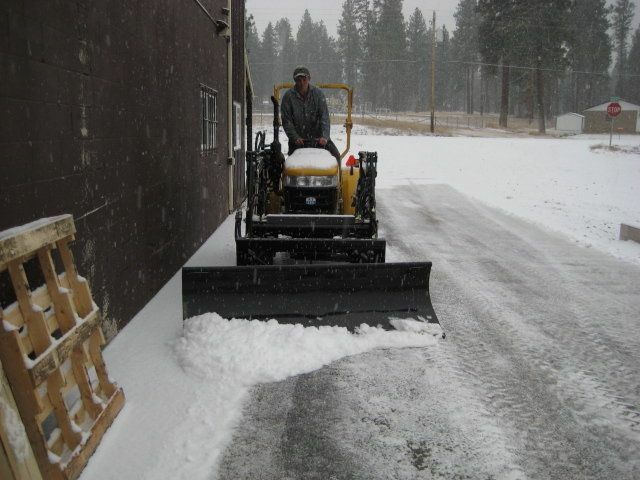 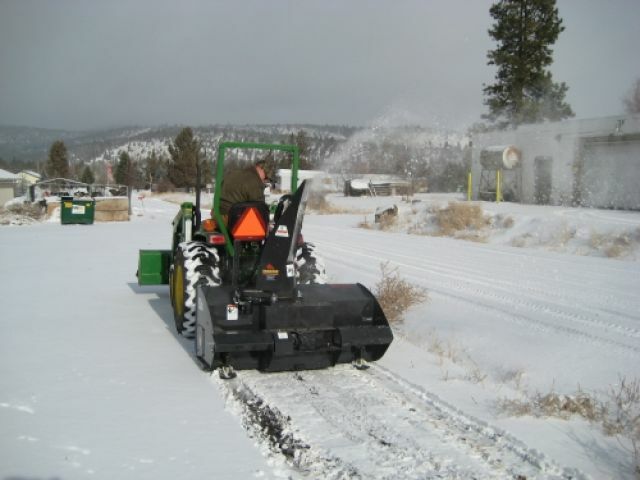 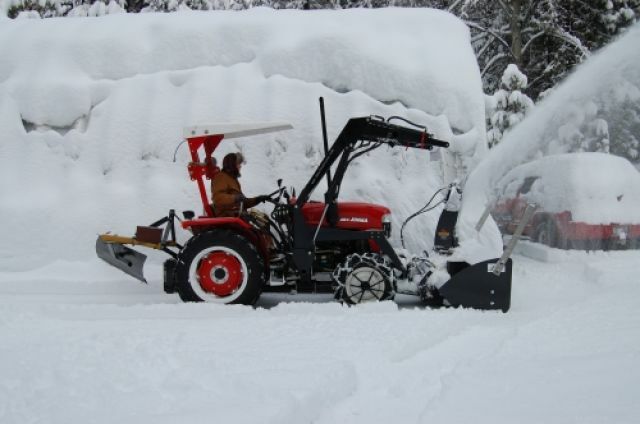 If you want to maintain the full function of your farm, business, or household during those snowy months, then having a snowblower or blade for your tractor is a must. 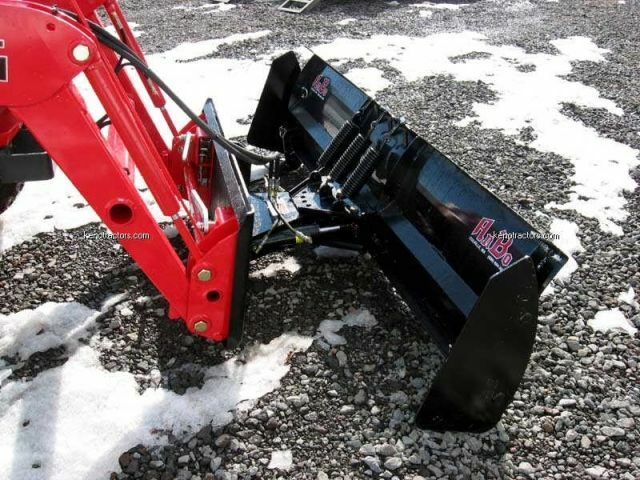 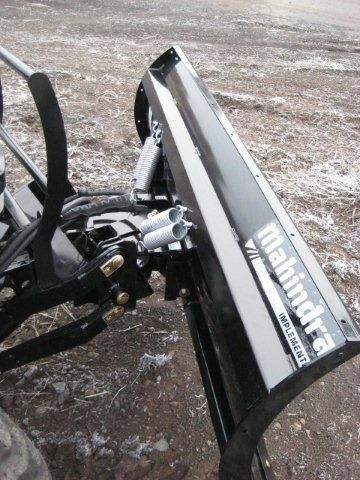 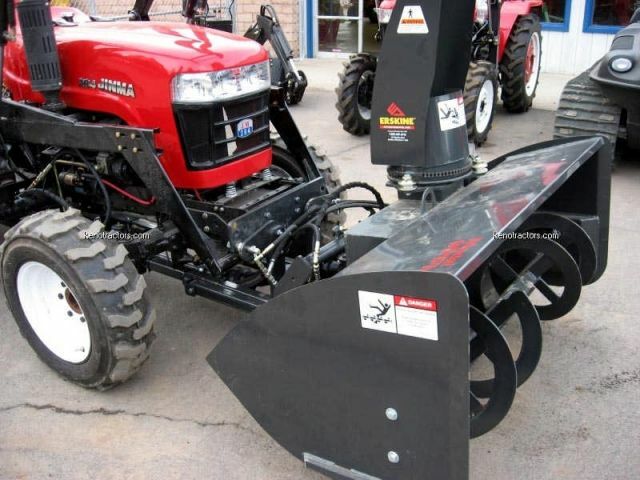 Our Tractor Snowblowers and Snow Blades are compatible with many different tractor manufacturers including, Jinma and Mahindra.